We’ve given birth to yet another book! I’m a proud momma of a travel magazine, so I’m used to all the labor pains associated with giving birth to a glossy, every two months. But, I can tell you, giving birth to a book is another thing altogether. There is so much more pain and joy in writing and producing a book–for many different reasons. An obvious one is that a book takes more time, effort, and money to produce. (Hence, one needs to be “OC” times a hundred, when working on a book!) Another reason is that, for writers like me, being published in a book gives one a stamp of credibility and, in a way, “approval.” Some people are of the opinion that “one is never truly a writer unless one has been published.” I’m not so sure about that–and in this age of new media, what constitutes “being published” anyway?–but I do know that being published, especially in a book, gives a writer something tangible to show for all those hours of interviewing, researching, unblocking, writing, rewriting, editing, and so on. Anyway, this particular book, which was commissioned by Thunderbird Resorts, took roughly six months in the making. Six months is a pretty good lead time for a book (the other book I had co-written which was launched earlier this year ([r]evolutionaries: The new generation of Filipino youth and youth organizations, published by TAYO Awards Foundation and Coca-Cola Foundation Philippines) took all of 26 months to produce!). For this project, Writer’s Block Philippines interviewed the “Power 7” wedding suppliers: wedding coordinator Ernest Pascual, wedding photographers Dino Lara and Oly Ruiz, wedding couturier Veluz Puno-Reyes, wedding stylist Kaye Cunanan, florist and event stylist Teddy Manuel, and wedding videographer Jason Magbanua. I loved working on this project because, well, I love weddings and I love this whole idea of romance and fairy-tale settings and “love conquers all” scenarios. I loved talking to three of the seven wedding suppliers–Ernest Pascual, Teddy Manuel, and Jason Magbanua–and getting their own views not only of their work but also of marriage and relationships. I loved seeing everything come together–text and photos–and finally seeing the finished product unfold so elegantly. 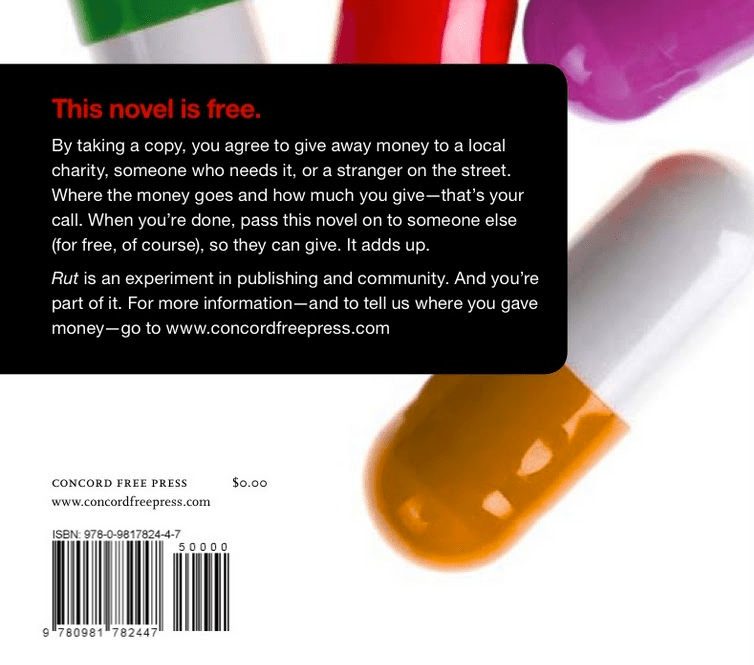 I’ve always wanted to write for coffeetable books, and this was a great first time. Anyway, to all you lovebirds and soon-to-weds out there, the book will be launched at next week’s wedding fair (I have yet to receive details on venue, time, etc.) and will be available in Fully Booked very soon. If you’d like to purchase something that will not only give you ideas for your wedding but which will also serve as a collectible, this book will be it. What do you have in your book list? My professor has a new book out! 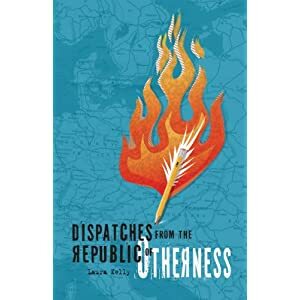 My professor from the European Journalism Institute, Laura Kelly, has a new book out, and I’m dying to get my hands on it. She’s been an inspiration throughout this writing-while-soul-searching journey, and I hope you guys can take time to check out what promises to be an engaging series of narratives. Laura Kelly’s coyly roguish collection of nonfiction stories takes readers from Bulgaria to Mongolia to Armenia and countries further afield. With a generous sense of wonder and mischief and the keen eye of a storytelling journalist, Kelly chronicles the surprising resonance of ordinary encounters with her students, her neighbors, and herself, viewed through the prism of a stranger in strange lands. What is a subversive copy editor? And, ACK, it costs only $7.15 on Amazon.com–plus $15 for shipping. Tempting, tempting. But since I had just ordered a book, this will have to wait. In the meantime, I’m twiddling my thumbs.